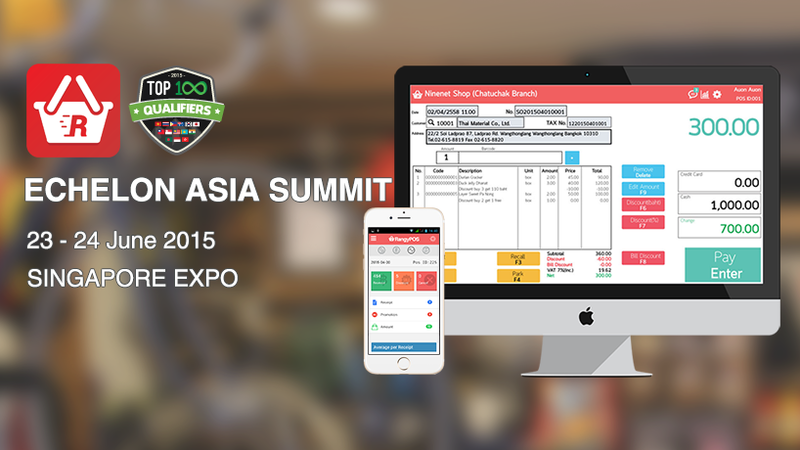 As the emerging provider of mobile POS systems in the retail and hospitality industry Rangy Co.,Ltd. is proud having launched an exciting service earlier this year. 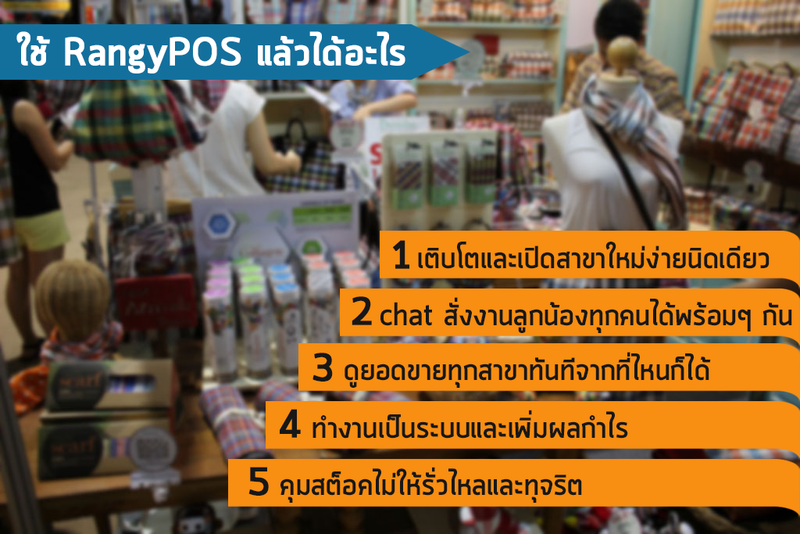 RangyPOS is the contemporary answer to a fully fledged POS system for the retail industry and neighbouring areas. RangyPOS enables its user to make use of the entire POS toolbox as known from PC POS systems on any of your mobile devices. The user friendly application runs on Android, iOS, PC POS and supports on- and offline access offering cutting edge scalability, sales tracking and statistics. Rangy is reaching out to high calibre retail companies offering an in-depth know-how in POS systems establishing a new standard with its latest RangyPOS app. Over the last 6 month this app was downloaded 3000 times and is as of June 2015 totaling 1.5 mio $ in revenue for its users. Together with our strategic partners Lenovo and Makro we struck a deal to deliver 5000 Lenovo devices with RangyPOS preinstalled and ready to use. The roadmap for the freemium app foresees the launch of the international version later this year while going to attend leading IT fairs in the SE-Asian region. Our goal is to be present in the SEA Region by the event of the ASEAN becoming a real connected economic community.